In our ever changing society it can be difficult as you endeavour to connect today’s learning with tomorrow’s jobs, and that is why we would like to invite you to come and learn more about the Future of Work. Come learn about current trends in the “work” landscape, which jobs are disappearing in contrast to those rising in demand. What are some factors that are influencing how people work in today’s society and what recruitment looks like today. 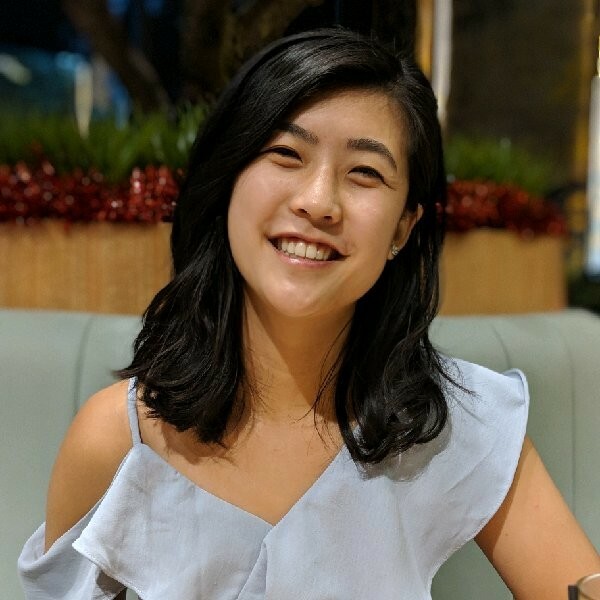 On February the 22nd, 2:00-4:30pm come hear what the experienced Delinna Ding from The University of Melbourne has to share about what the future of work looks like and connect with other career teachers over afternoon tea. We are privileged to have Delinna Ding, learner and educator as our speaker. Current Juris Doctor student at Melbourne Law School and Tutor for a vast spectrum of subjects in the Department of Management and Marketing at the University of Melbourne, Delinna can be described as a ‘Multi-Hat Wearing Go-Getter’. Some of Delinna’s areas of teaching include: Managing Strategic Change, Organisational Behaviour, Business in Asia and The Future of Work. Possessing a passionate curiosity for social justice and public interest law, Delinna has demonstrated success in many areas span ning from higher education, to technology, and administration.